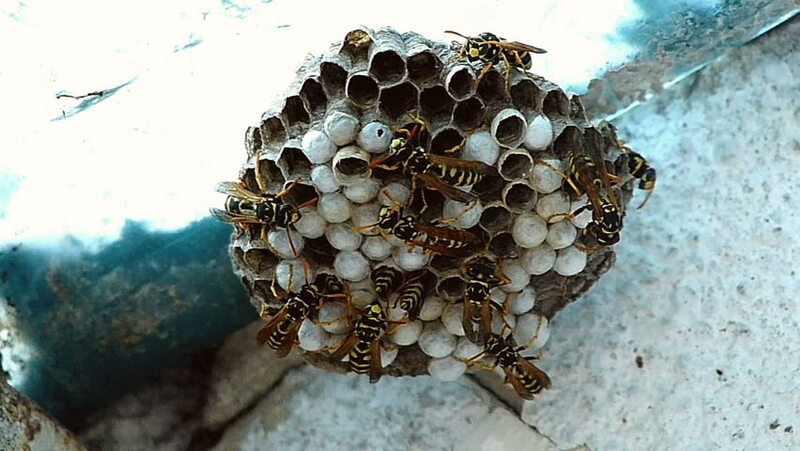 hd00:14Yellow Jackets busy tending their nest in the Sierra foothills of Northern California. hd00:18A busy Yellow Jacket nest in the Sierra foothills of Northern California. 4k01:00Frames About Life in Hornet's Nest Under the Roof of the House.